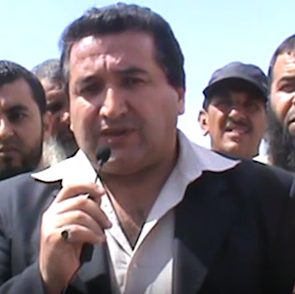 Hassan Bouras is a leading member of the Algerian League of Human Rights. He is also a journalist and blogger who has intensively reported on corruption and the practice of torture in Algeria. He documented several testimonies on the involvement of leading generals in the Algerian army in severe human rights abuses committed in Algeria in the 1990s, during the armed conflict between the state and militant Islamists. Peaceful protests have been forcibly dispersed and protesters and human rights defenders have been arrested and charged. 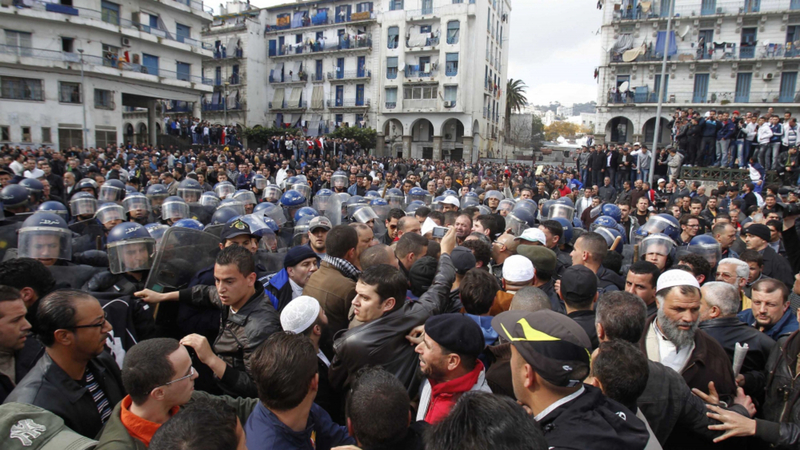 An indefinite 2001 ban on protests continue to remain in force in the capital Algiers. A number of HRDs have been put on trial under Article 100 of the Penal Code, which punishes the incitement of unarmed gathering.